Your beloved Instagram photos are about to get a whole lot prettier! The social network quietly increased the size of its images to 1080 x 1080 pixels – up from the rather ancient 640 x 640 pixels. Without telling anyone, Instagram started gradually rolling out the new resolution to iOS and Android last week. The social network’s source code also reveals that new photos are being stored at 1080p resolution. 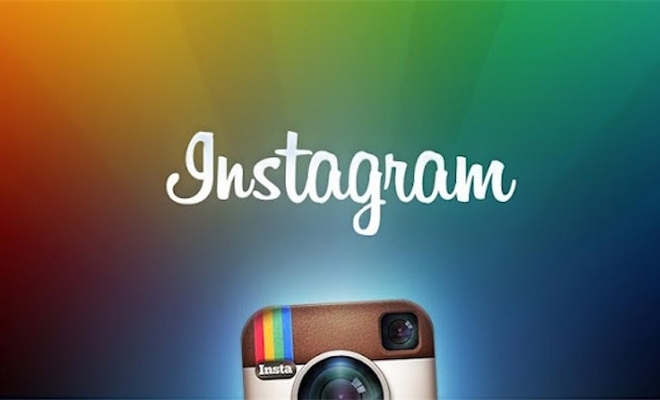 Instagram will bring the new resolution to mobile devices first. There is no timeline for the arrival of 1080p photos to its desktop client.